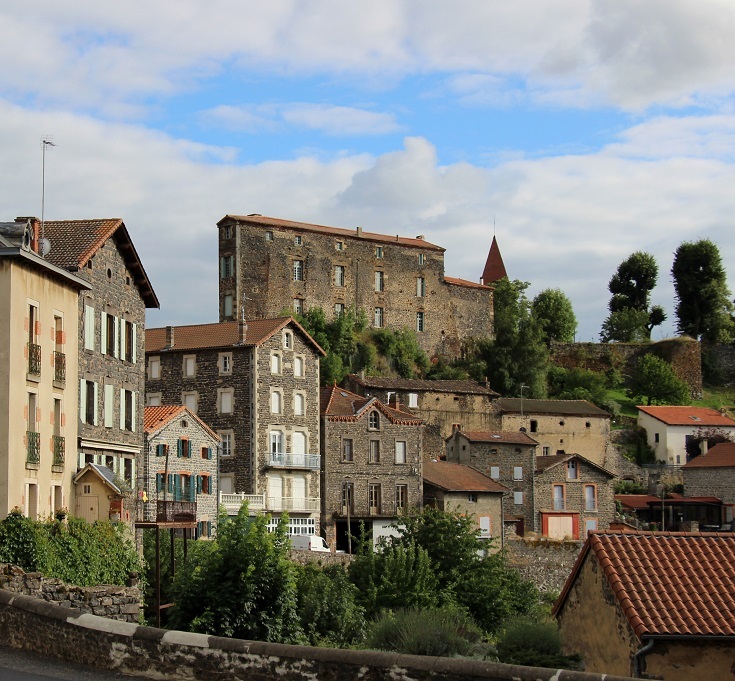 For many walkers, arriving in Saint-Privat-d’Allier marks the end of the first day’s walk along the Chemin de Saint-Jacques du-Puy. 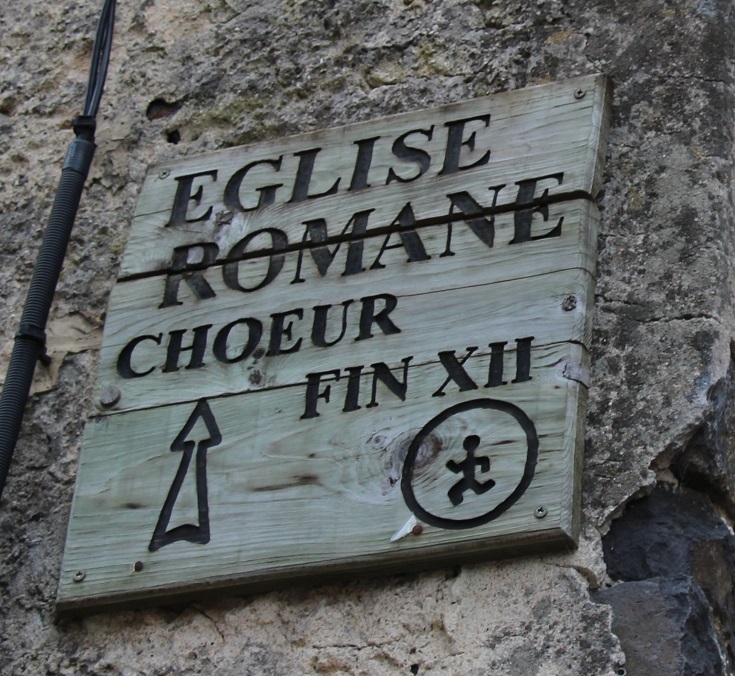 And as the GR 65 path approaches the village, the view of the château and church steeple perched high on the ridge is a most welcome sight—and a sure sign that a cold drink is not far away! 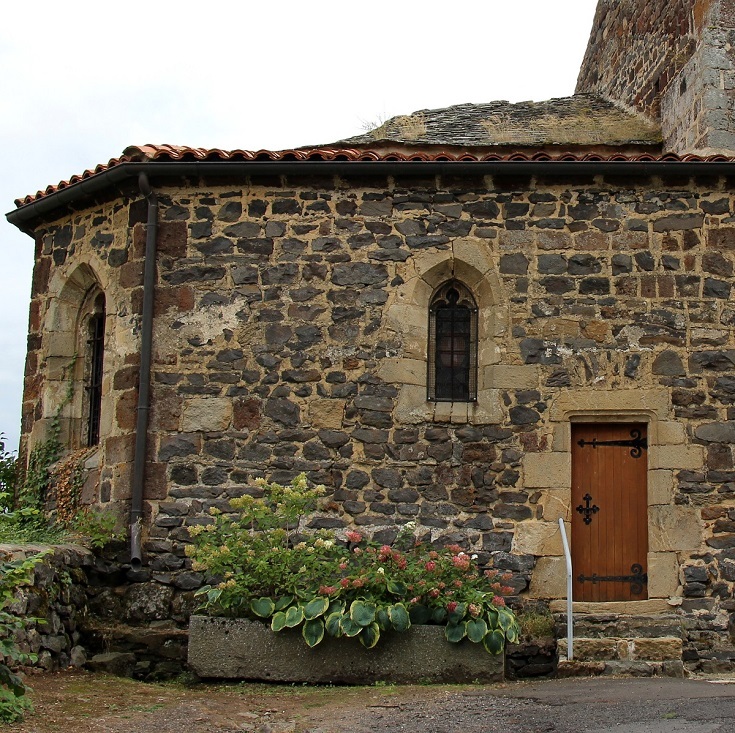 But whether you find yourself here at the end of the day or just passing through, take an hour or so to climb up through the narrow streets, visit the church and admire the view back to the village and out over the gorge. 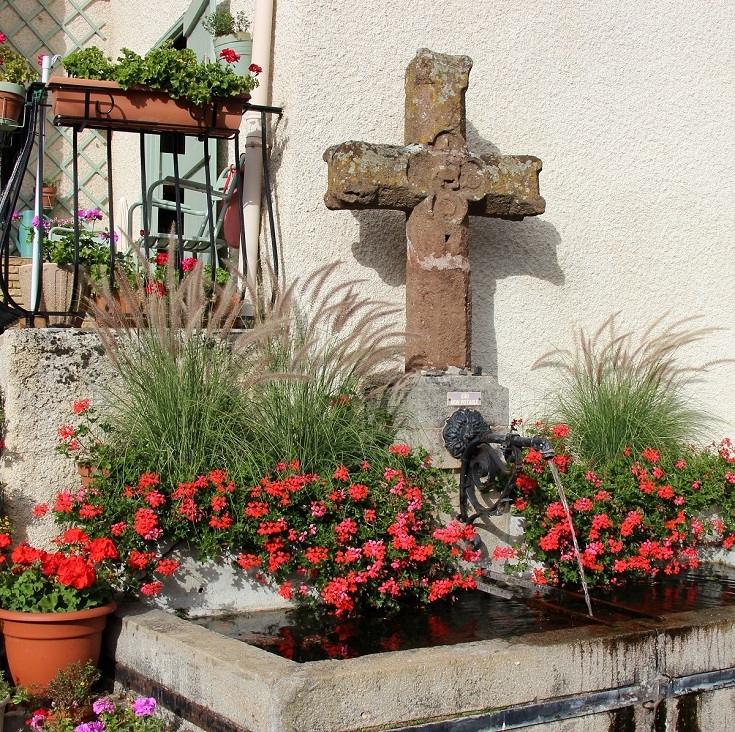 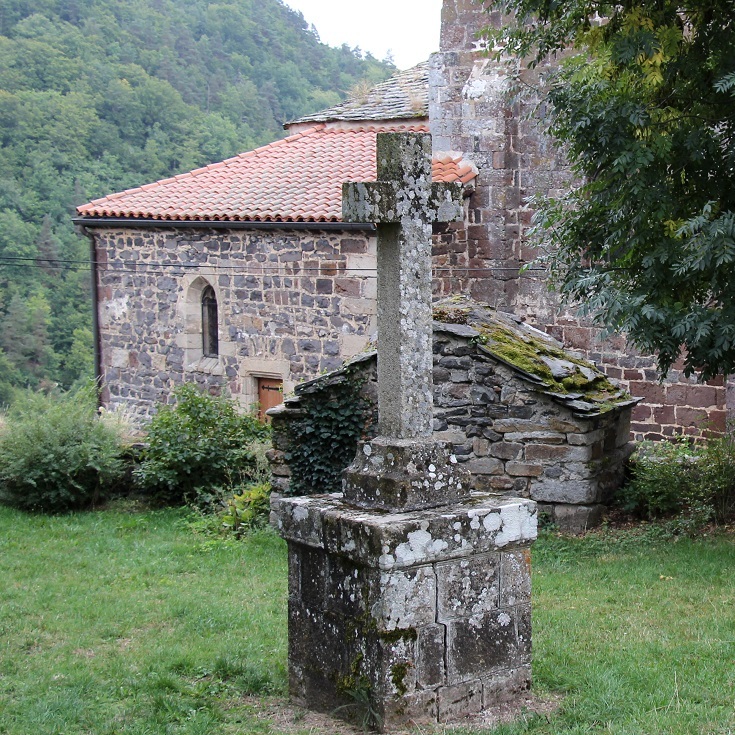 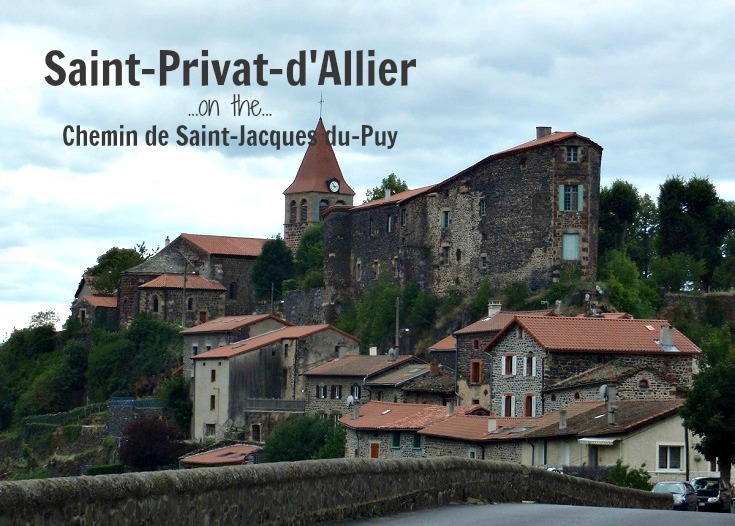 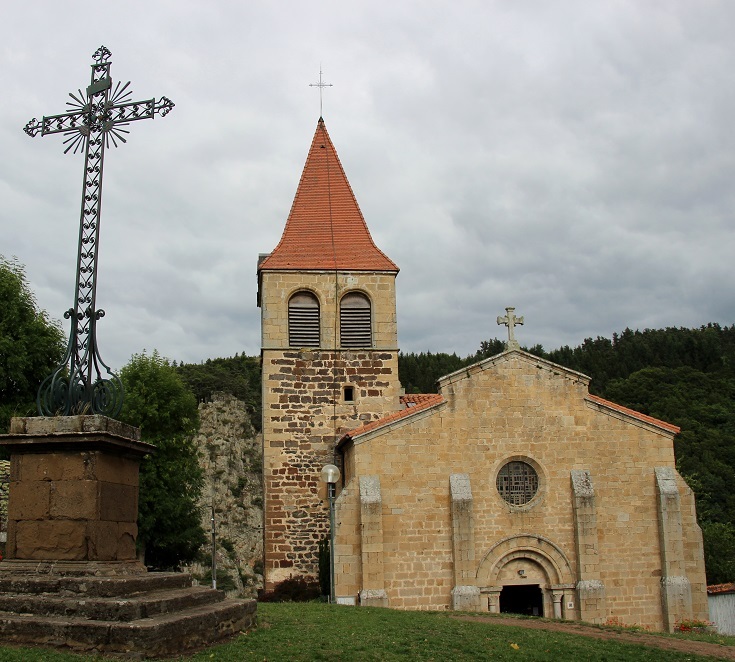 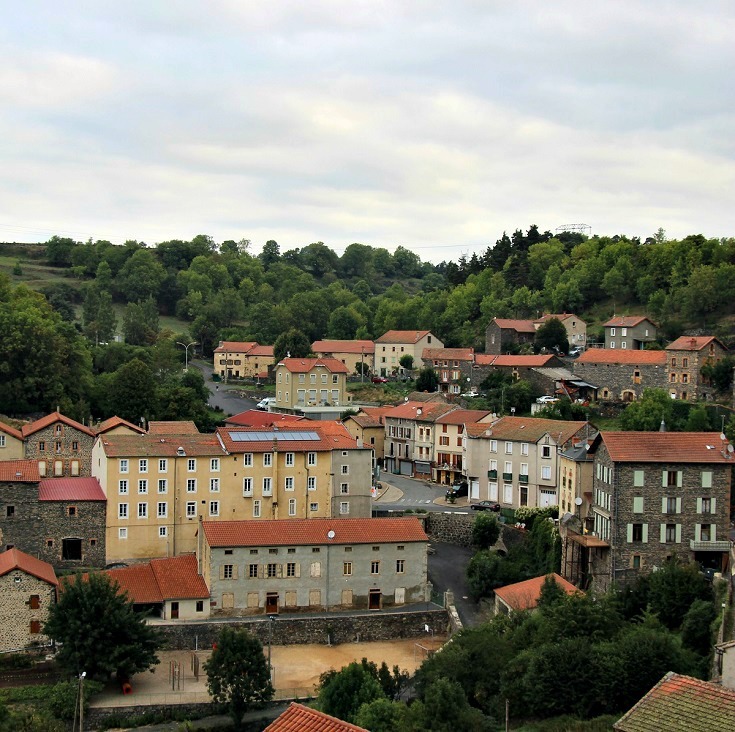 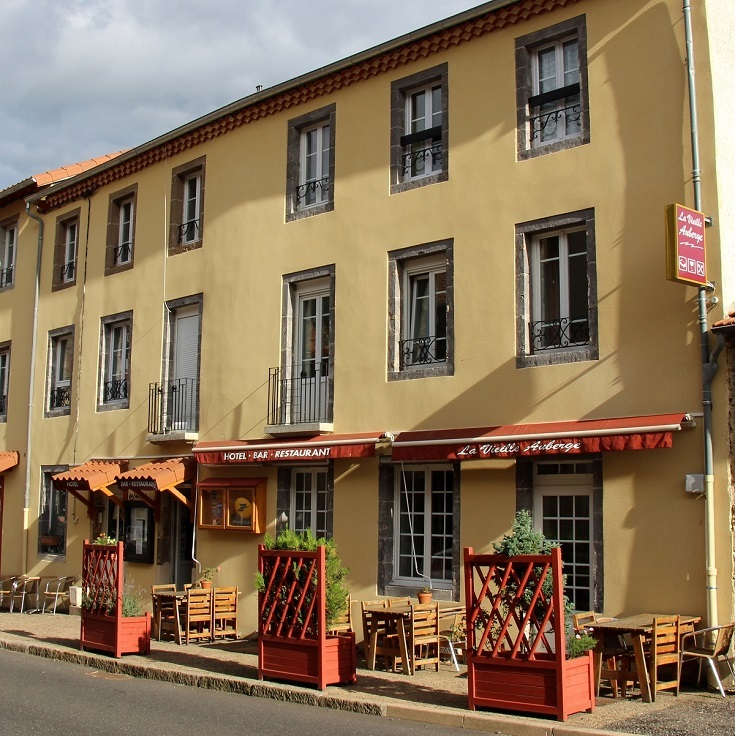 Which long-distance walk visits Saint-Privat-d’Allier?